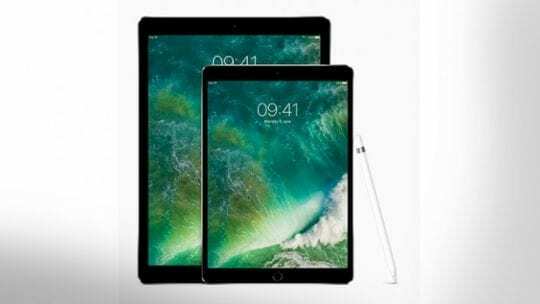 You are here: Home / Reviews / A Guide to Apple iPads – Which one is best for you? Are you thinking about buying an iPad? With 5 models to choose from, it can be quite mind-boggling to figure out which would best suit your needs. The best way to decide would be to first pin down what you think you’ll be using the iPad for. Is it for work or play? The decision gets easier from there. To help you out, here’s a quick breakdown of each iPad’s features and what we think each iPad works best for. Great for work tasks and an immersive entertainment experience, this is the latest iPad that Apple has come out with. At $1079 for the 128GB model, it’s also the priciest one. But as it could serve as a substitute for a laptop, we think the price is well worth it if you want the sleek design of the iPad as a daily go-to device. Weighing in at 1.57 pounds, measuring 12” x 8.6” x 0.27”, with a 12.9 inch, LED Backlight Multi-touch display screen, it can do almost anything that the most cutting edge laptop can do, and with more portability. It also features an A9X third-generation chip with 64-bit architecture – compared with the iPad Air, it has a 2.5X faster CPU and 5X faster graphics – enough to satisfy any gamer. It also comes with an 8MP camera. Looking for horsepower? Then this is the iPad for you. Small yet mighty, the iPad Mini 4 is the lightest of the iPad Minis, yet has super quick processing; the fastest of all the iPads. Weighing only 0.65 pounds, this 8” x 5.3” x 0.24” device is great for gaming on the go, daily use and commuting. This is probably the one you should go for if you don’t want to compromise on quality yet want something portable. 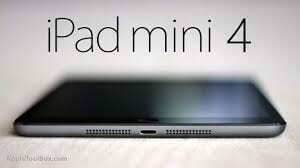 It’s also the only iPad Mini model that comes in 128GB on its WiFi + Cellular version, packing a punch. If you’re looking for something that can hold up to daily use, for all purposes, and don’t need an especially large screen – the respectable 7.9” Retina display features 2048‑by‑1536 resolution at 326 pixels per inch (ppi), should more than suffice. It also comes with the latest fully laminated display, an antireflective coating, and an 8MP camera that’s able to take slo-mo videos. 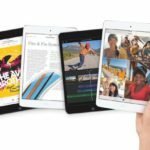 The iPad Mini 2 is great for more casual users, those who want to bring a screen along during holidays or commuting, but don’t want to commit to lugging a laptop around. It is the cheapest at $269 for the 16GB model, which is good value for the money, especially if you are more into streaming than downloading media. Coming in at 0.73 pounds, just a hair heavier than the iPad Mini 4, its dimensions differ slightly too, at 7.87” x 5.3” x 029”. 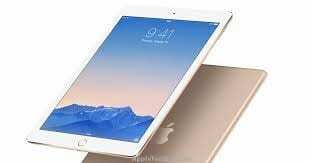 However, it still boasts a 7.9” Retina display, and along with the iPad Air, it has a 5MP camera. 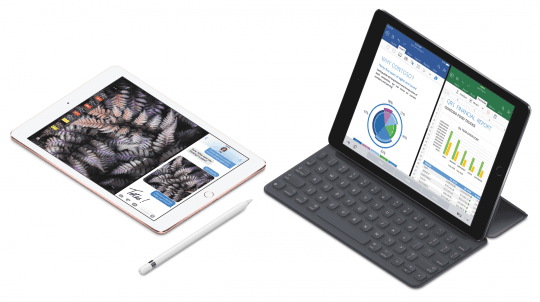 Don’t quite need such a powerful iPad as the iPad Pro, but still looking for something that can function as a laptop replacement? 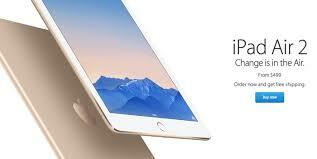 Then the iPad Air 2 is the iPad for you. Still very powerful, it’s the most recent model (released in October 2014), with a 9.7” Retina display screen. Compared to the first iPad Air, its CPU is 1.4x faster, and its graphics are 2.5x faster. It also has an 8MP camera. 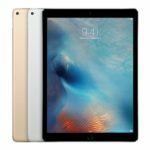 At only 2 years old, the iPad Air still offers great value for your money, with its cheapest 16GB version coming in at only $399. This 9.7” tablet with Retina display can also serve as a casual home entertainment device, that’s powerful and competent for any browsing, streaming or surfing needs. It can’t compare with the iPad Minis for portability, as it weighs in a 1 pound, measuring 9.4” x 6.6” x 0.29”, but has all the features you could want from a tablet. Like the iPad Mini 2, it doesn’t have fingerprint recognition Touch ID, so if you’re already used to that on your iPhone, you may miss it on this device. It does has a 5MP camera with an A7 chip, like the iPad Mini 2. 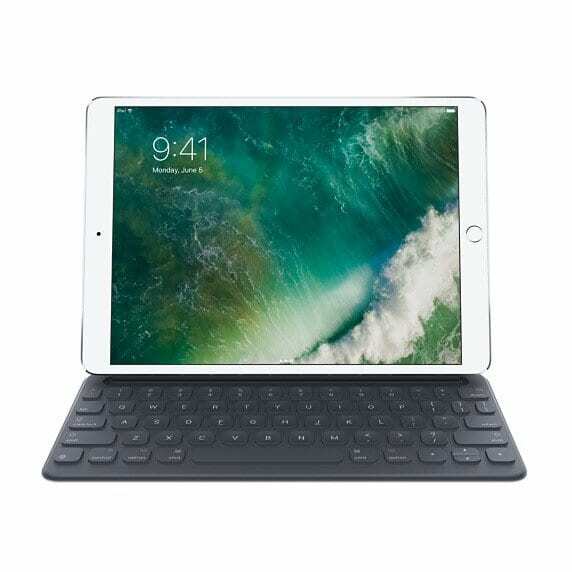 The new Smart Keyboard for iPad Pro is indispensable for those who are looking to use the tablet as a laptop replacement and all-around entertainment device. There’s also the Apple Pencil if you prefer to write rather than touch type. For those who are looking to use their iPads to make, compose and produce music, Beats Headphones, the Shure Motiv MV5 Digital Condenser Microphone and the IK Multimedia iRig Pads MIDI Groove Controller also make excellent accessories. 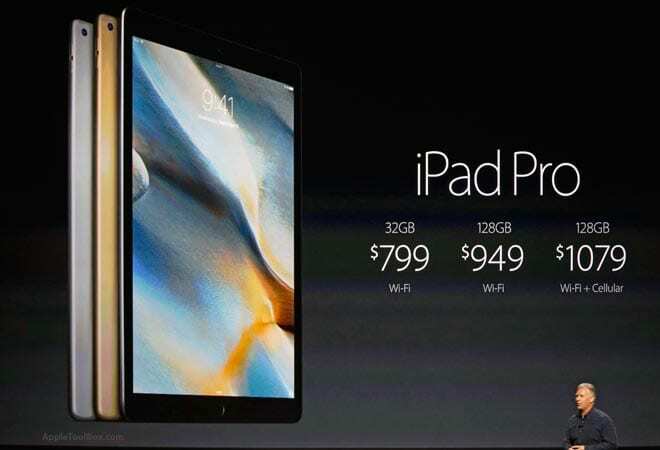 You can also get an iPad Pro Smart Cover to go along with the latest tablet. Whether its portability or power you prefer, picking a tablet all depends on what you’ll be using it for. From casual use to professional work, there’s an iPad to suit your needs, so pick wisely!